The Phenion® Full-Thickness Skin Model, developed by Henkel scientists, is once again demonstrating its exceptional properties: It now serves as the basis for an innovative testing procedure to assess the safety of new raw materials that come into contact with the skin. Within an international research project, the three-dimensional skin model was employed in combination with an established read-out to investigate possible DNA damage (or ‘genotoxicity’) of raw materials. The resulting “3D Skin Comet assay” has now successfully completed the first phase of a comprehensive evaluation process. “Inventing innovative products requires reliable test methods. Therefore we, at Henkel, are engaged in developing new testing methods that allow us to assess the safety of ingredients,” says Dr. Dirk Petersohn, Director of Biological & Clinical Research at Henkel Beauty Care. 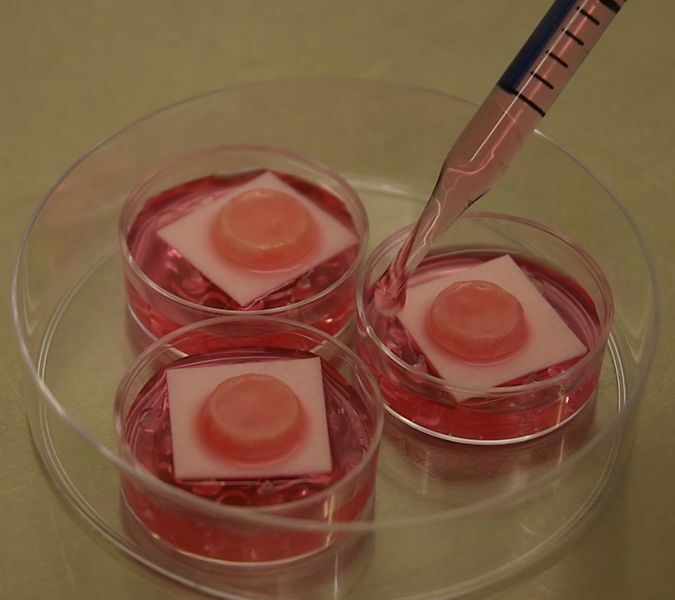 The bioartificial skin models are based on human skin cells and are thus ideally suited to serve as reliable test system for a broad spectrum of applications. The skin models, which Henkel initially developed for its own purposes, are now commercialized under the Phenion® brand and made available to interested test laboratories and research facilities. With its Phenion® skin models, the company offers an alternative in-vitro testing system that is used not only for basic research in dermatology and cosmetic science, but also to assess the safety of raw materials and products. To obtain regulatory approval, the 3D Skin Comet assay is undergoing a comprehensive validation process that involves five European and US-American laboratories investigating various substances regarding their genotoxic properties. The first phase of this process has now successfully been completed. “The excellent study results are an important step towards the acceptance of the 3D Skin Comet assay as an officially approved test method,” says Dr. Petersohn. On the Phenion® website, interested parties will find the manuscript including the study results, as well as the detailed protocol to perform the 3D Skin Comet assay. The use of Phenion® Full-Thickness Skin Model in the 3D Comet Skin assay has significant advantages over previously applied in-vitro methods. 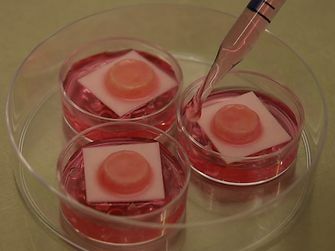 Among others, its improved predictive power compared to traditional in-vitro methods is derived from the use of human skin cells in a three-dimensional environment, which well reflect human native skin. The Phenion® Full-Thickness Skin Model consists of both a fully differentiated epidermis, the outermost layer of the skin, and the underlying dermis that contains a natural, collagen-based connective tissue. In consequence, the model resembles human native skin in a variety of anatomical and physiological properties, making it an ideal tool for research projects as well as for the development of innovative, alternative test methods. Interested laboratories and research facilities can find extensive information, contact details and the possibility to order the Phenion® products, on the website www.phenion.com. The results of the research project were published in an academic paper (Reisinger, K., et al., Mutation Research, 827 (2018) 27-41) and can be found here. The Phenion® Full Thickness Skin Model developed by Henkel scientists is e.g. known, for its application in the “3D Skin Comet assay”. This validated method allows the reliable investigation of potential DNA-damaging chemicals. 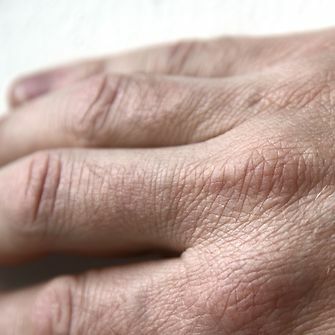 Now, another milestone based on the Phenion® skin model has been reached in skin ageing research. 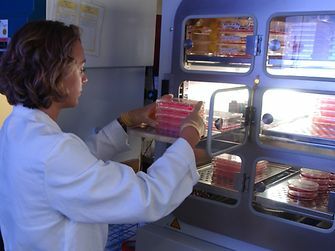 Phenion, a brand from Henkel, stands for the development of alternative test methods and offers more than 15 years of expertise in the areas of tissue engineering. On the website you can find more information on the science of Phenion, the different products, and request a quotation.